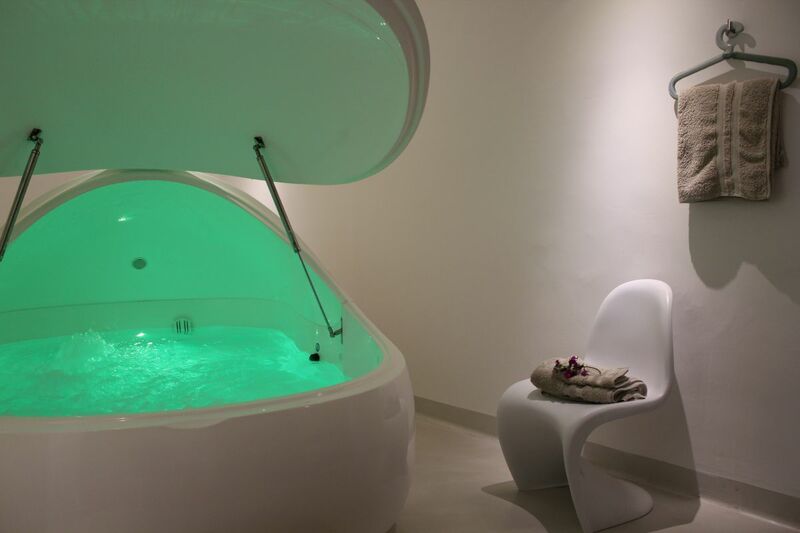 Floating is a sensory deprivation therapy where clients are invited to float on salt water, without gravity in a private space. 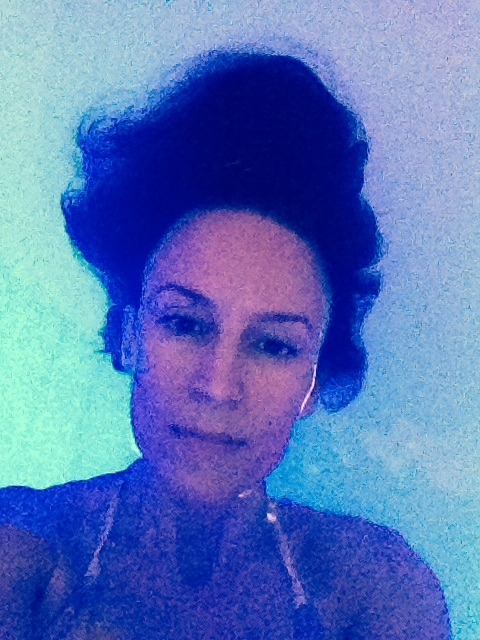 By means of floating people easily enter their ‘theta brainwaves’, leading to meditation, creativity and healing. 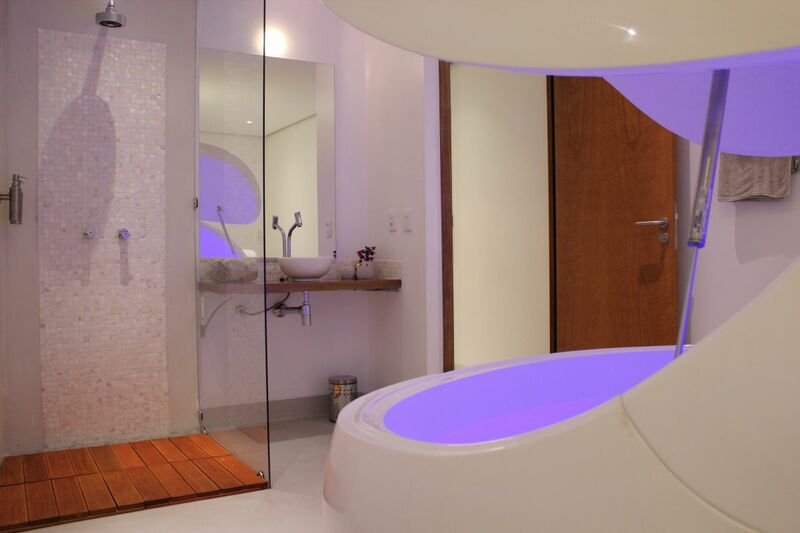 The benefits of floating are scientifically proven and floating is already part of social health insurance in some Scandinavian countries. 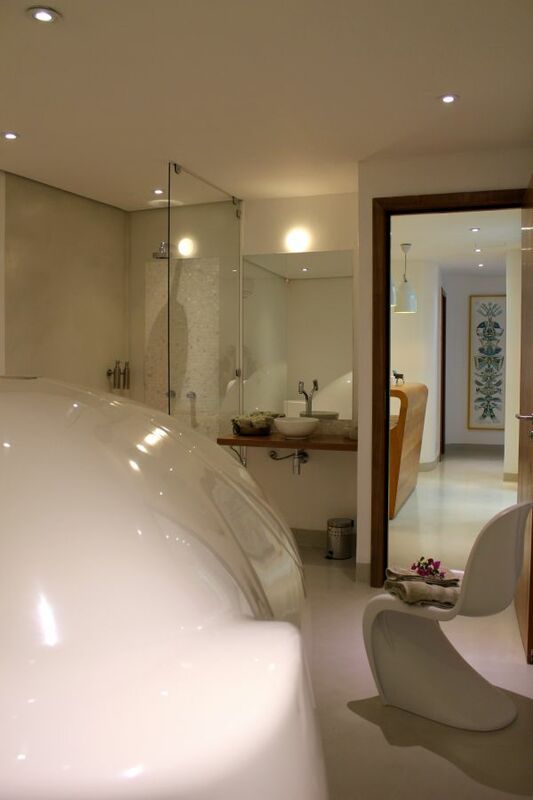 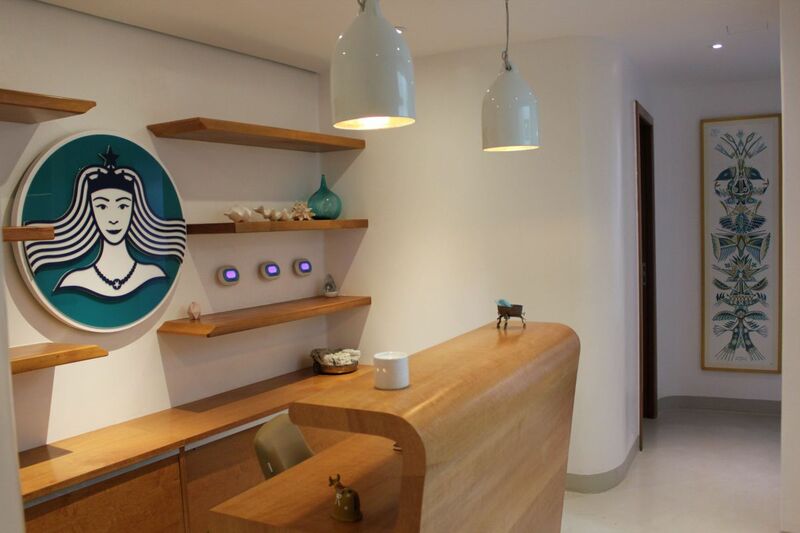 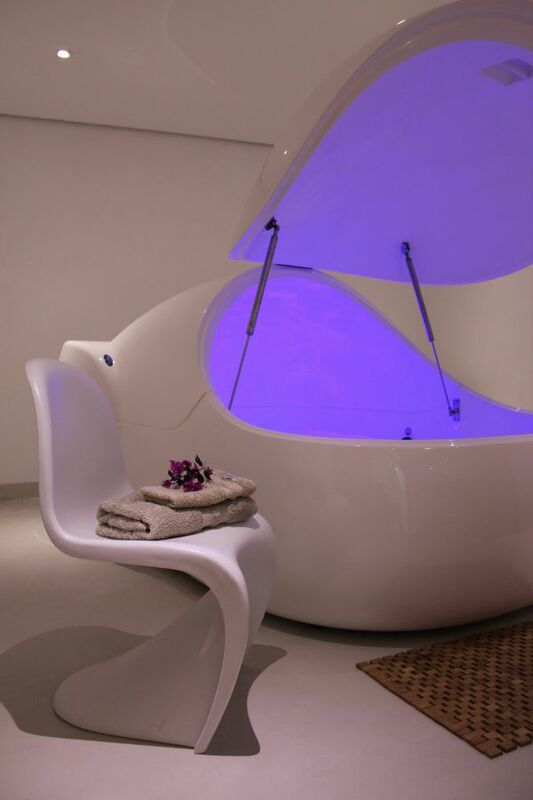 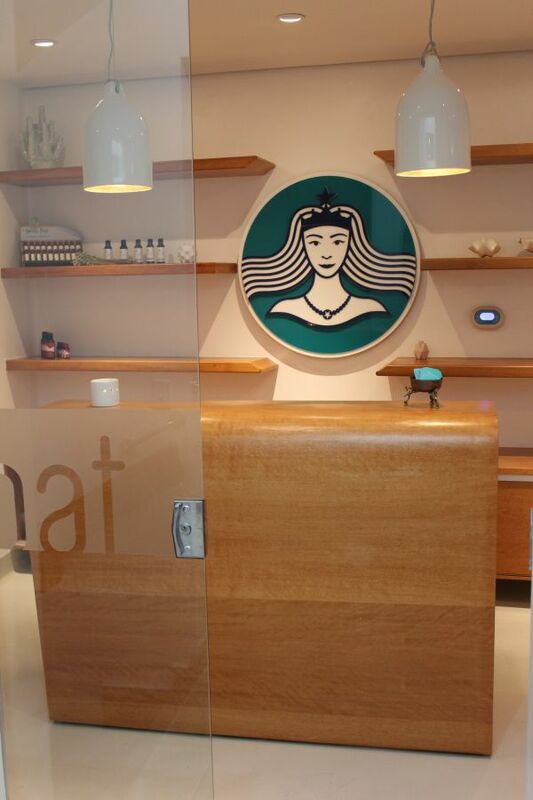 Float Spa uses i-sopod Floatation tanks. 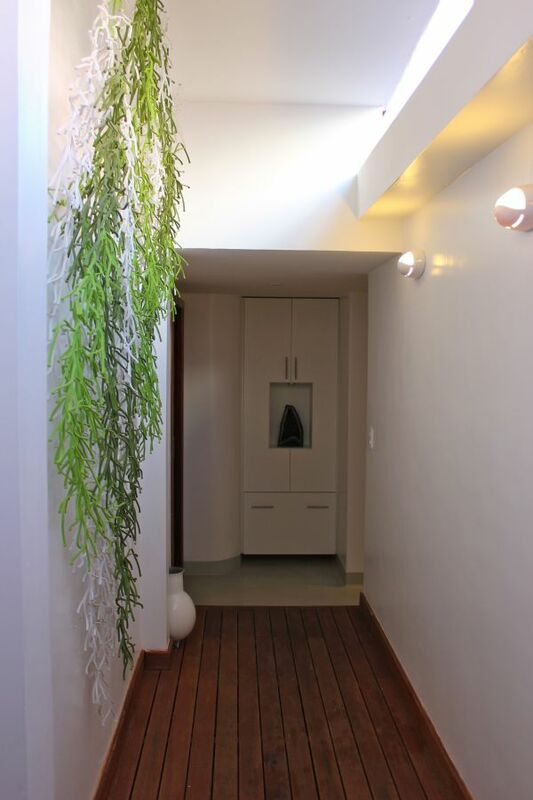 I designed the space to be clean and cosy at the same time.